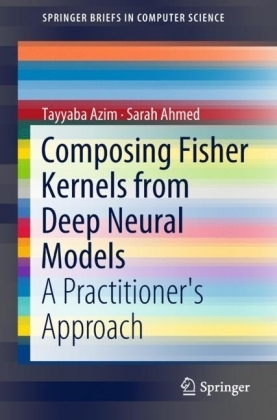 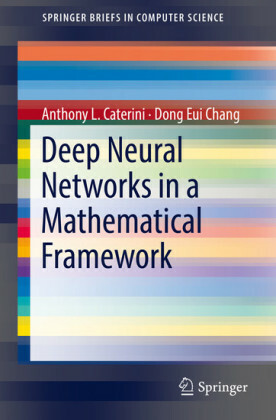 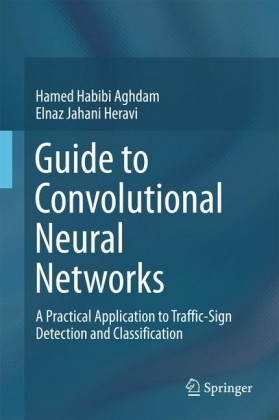 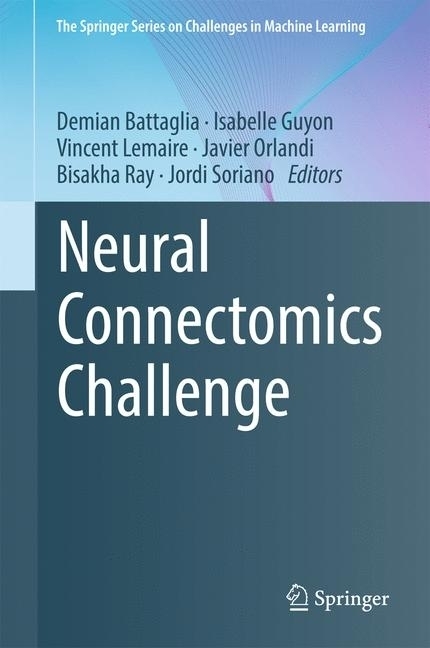 This book illustrates the thrust of the scientific community to use machine learning concepts for tackling a complex problem: given time series of neuronal spontaneous activity, which is the underlying connectivity between the neurons in the network? 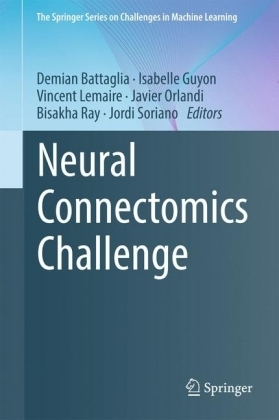 The contributing authors also develop tools for the advancement of neuroscience through machine learning techniques, with a focus on the major open problems in neuroscience. 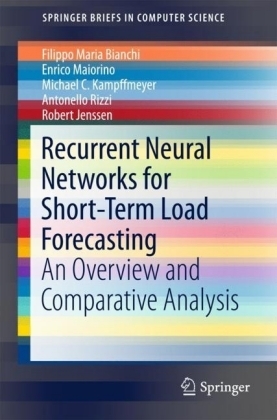 While the techniques have been developed for a specific application, they address the more general problem of network reconstruction from observational time series, a problem of interest in a wide variety of domains, including econometrics, epidemiology, and climatology, to cite only a few. 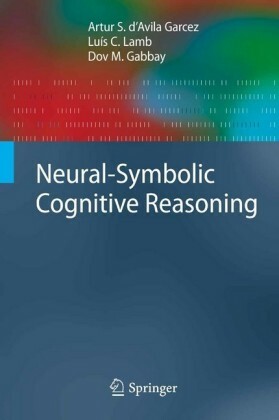 The book is designed for the mathematics, physics and computer science communities that carry out research in neuroscience problems. 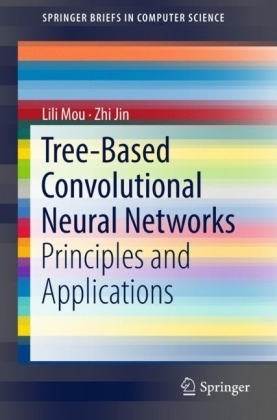 The content is also suitable for the machine learning community because it exemplifies how to approach the same problem from different perspectives.